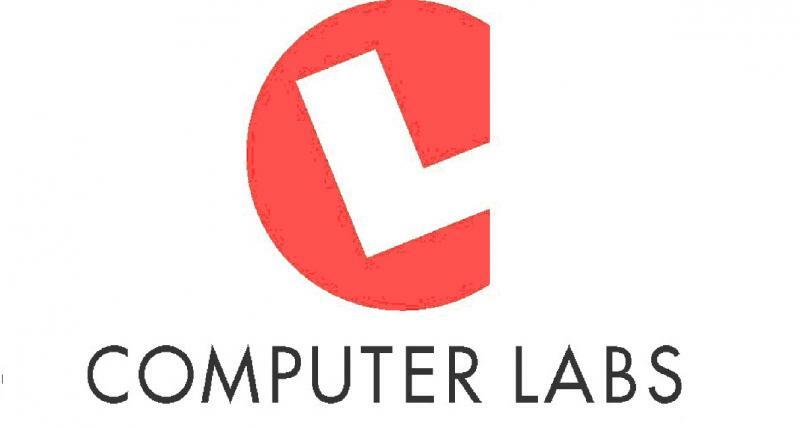 Computer Labs has partnered up with IDRIVE Backup Solutions to provide you with a safe, easy and effective way to secure your valuable data. When you install IDrive for the first time, a default selection of most commonly backed up data including Documents, Pictures and Videos is created with a random after hours schedule. You can customize the selection and schedule.